Former OCAD alumni collaborated with current students to organize a traveling Christian Design Exhibition over the summer break. The tour is part of a sponsored event from affiliated ministry Creatio International, an international ministry with primary purposes to promote the arts and the gospel. Artists from the Christian community, including students from the Olivet College of Art & Design, submitted work to be included in an international exhibition tour. Students had an opportunity to work with alumni in curating the shows and coordinate with teams in other countries. The exhibition started its tour in San Francisco, CA then continued to make its way to major cities in North America, Europe, and Asia. 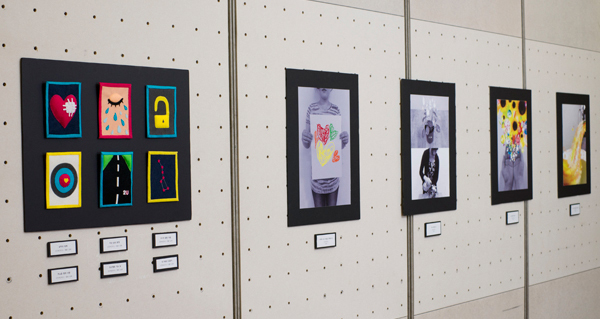 The exhibition is currently held at the famous 'Seoul Design Center' in Seoul, Korea where over 30 art pieces are on display ranging from poster graphic design, animation, drawings, and calligraphy. OCAD and Creatio International hopes to promote the arts with Christian Faith. The events were well attended by many art lovers and Christian designers. The exhbition goes on until July 31st.